Switzerland has waken up from being Sleeping Beauty. Since the Estonian girlband Vanilla Ninja started for Switzerland with “Cool Vibes”, the Alp republic has returned to the map of great Eurovision nations. 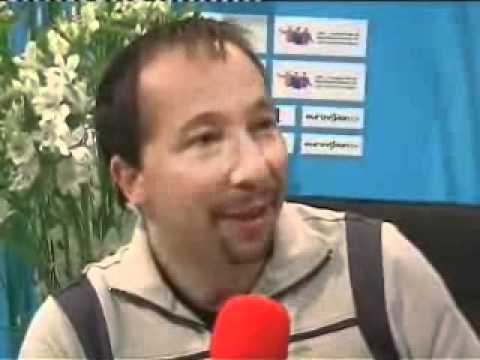 This year there has been chosen one the most popular singer from Switzerland: DJ Bobo! He’s going to sing “Vampires are still alive” in Helsinki’s semifinal first. Whatever people say about him, there is one thing nobody can’t deny – he has sold more CD’s than you can ever imagine. 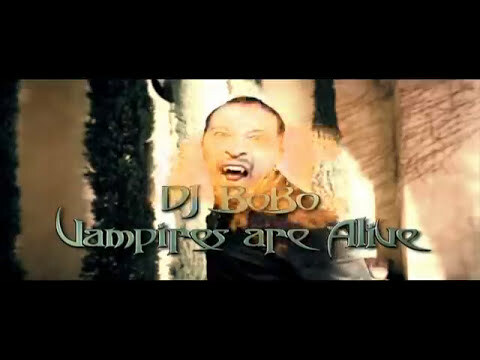 DJ Bobo has been in the European charts with many songs and is well known all over Europe. But like last year’s entry from Belgium – Kate Ryan – who is already a well established European star, he should not rely only on his popularity. Kate Ryan failed in the semifinal and did not qualify. This could happen if too many people think that he will certainly receive high votes and don’t vote for him.